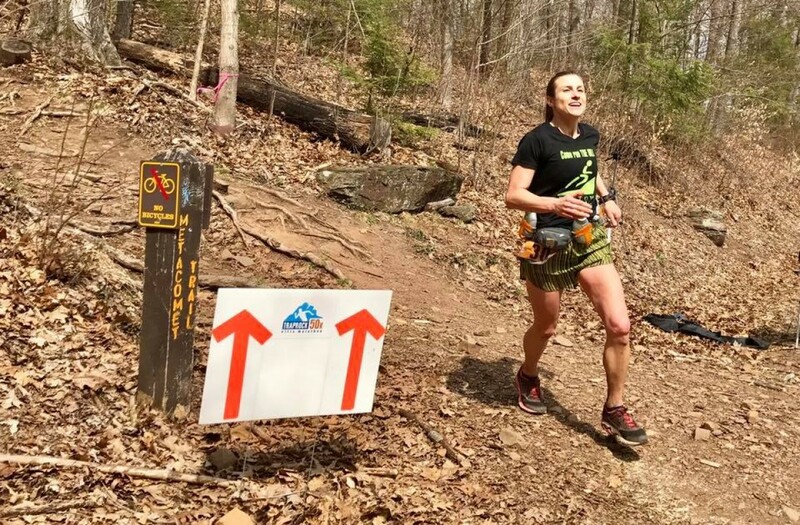 The Traprock 50K is a loop course of approximately 10.5-11 miles per loop. It is a rolling course with 50 % technical single track on the Metacomet Trail. The balance of the course is double-track. Consisting entirely of rolling forest roads or single track that can be extremely rocky, the course will provide a true test of the runner?s fitness and mental stamina. You should only consider entering this race if you are confident you have sufficient running experience such as having completed a recent road or trail marathon. If you have any questions or concerns about your ability to complete this race but would still like to enter, please contact the race director.